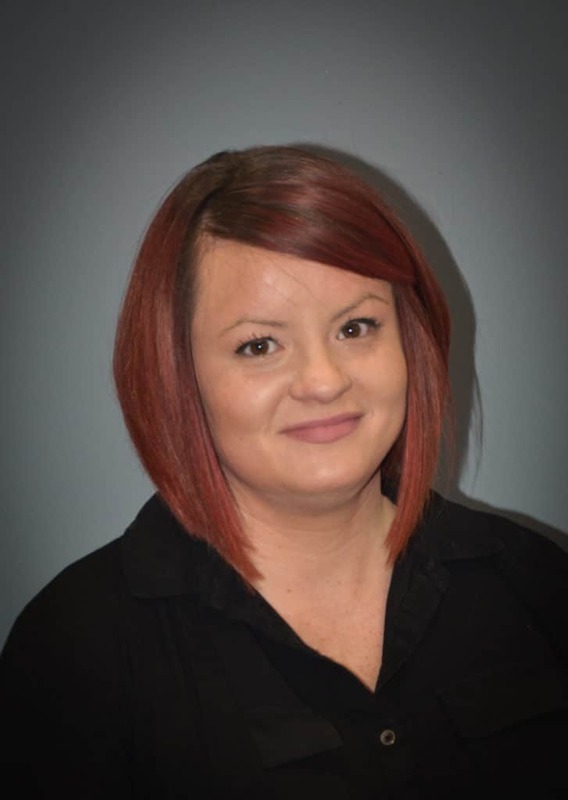 Before joining the Opes team, Amity had over 8 years of experience working in the accounting and finance industry and a previous 4 years of working primarily in Property Management accounting. As the onsite accountant, she is primarily responsible for day to day bookkeeping and quarterly financial reporting. Amity has been instrumental in automating and reorganizing an improved accounting system. She is passionate about her professional growth, and ensures that she is continually learning and improving.